Do you know any local fourth generation farmers? 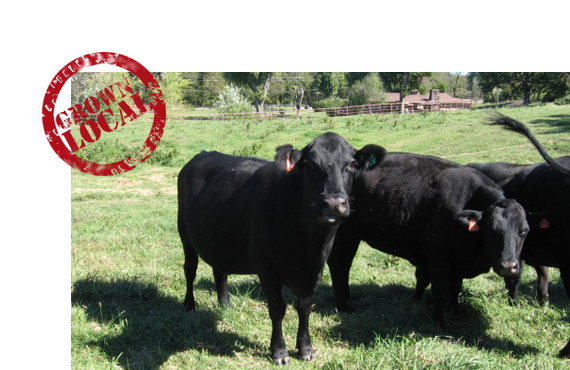 We hope you will get acquainted with us and purchase locally grown beef from our fourth generation Benton County farm. 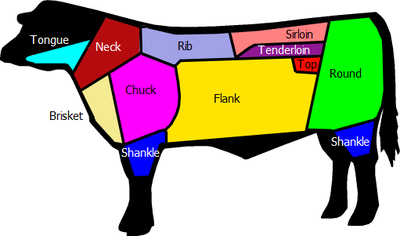 If you need more information about our beef products, we are happy to answer your questions by email or phone.